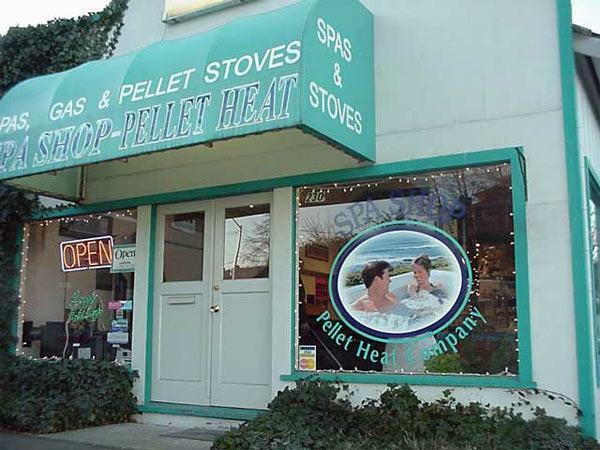 The Spa Shop & Pellet Heat CO. is the Olympic Peninsula's largest spa retailer and has been serving our community for over 29 years. 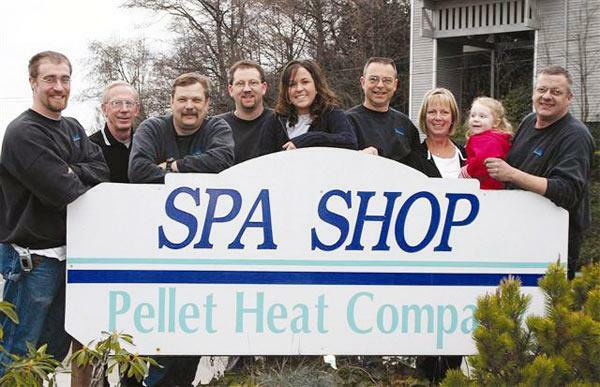 We take pride in offering the most reliable, efficient and superior quality spas on the market. We serve Port Angeles, Sequim and the North Olympic Peninsula.